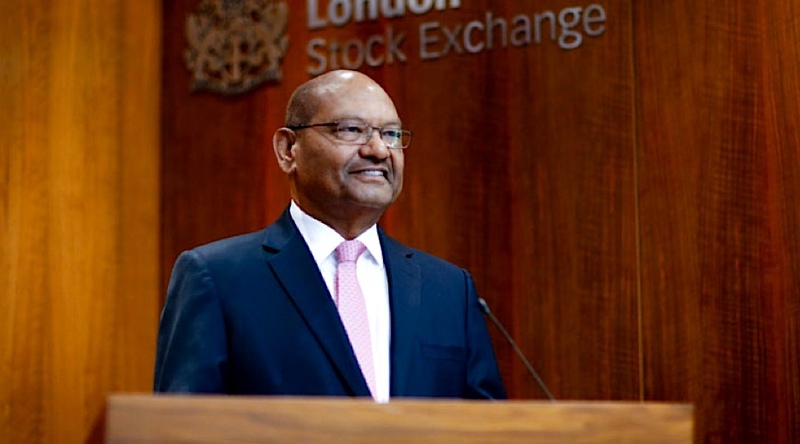 Shares in Vedanta, the London-listed natural resources company controlled by one of India’s richest men, fell as much as 5.5% on Thursday on the news that the Indian Supreme Court had cancelled all the 88 existing iron ore mining licences in Goa. According to the ruling, the process of renewing the cancelled permits in 2015 was against the law. As a consequence, the country’s top court said that no mining activity would be allowed in the western state, one of India’s top iron ore producers, after March 15. Top court said process of renewing permits in 2015 was against the law and ordered the cancellation of all the 88 existing iron ore mining licences in Goa. Mining companies, said Vedanta, can then apply for new licences, but the 20 affected companies will have to wait before re-starting operations. The court also said a special investigation team should be set, which mission will be recovering any payments the companies have made since 2015. Vedanta’s stock dropped as much as 5.5% on the news, and it was 4.26% lower at 727.60p near the end of the day. The company, India’s largest miner and No. 1 iron ore exporter, said it was is assessing the financial and operational impact of the ruling, which will impact 20 million tonnes a year, more than a quarter of which is operated by Vedanta. A similar ruling in 2012 banned iron ore mining in the coastal state for more than two years. Before that, Goa generated about 50 million tonnes of iron ore a year, most of which was exported to China.